Hollywood (ND): Stathis Orphanos. Soft. 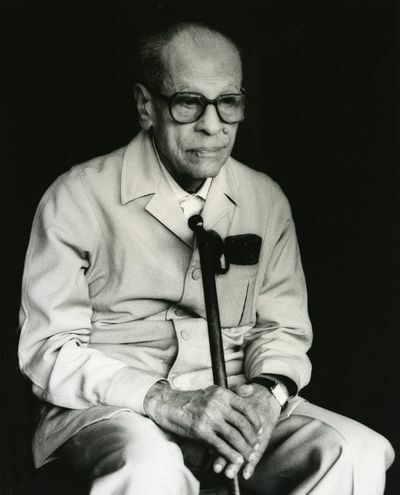 Original photograph of Nagib Mahfouz printed by the photographer. 1/25 signed by Stathis Orphanos. . Fine. First Edition.